Maurice Sendak, author of the classic children's book "Where the Wild Things Are," has died, a spokeswoman for HarperCollins Publishers said Tuesday. 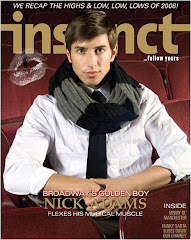 He was 83. 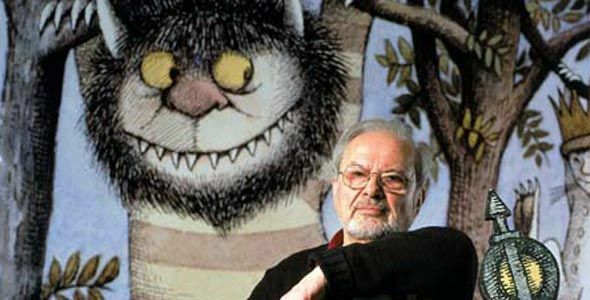 Sendak illustrated nearly 100 books during a 60-year career, winning dozens of accolades as he endeared himself to generations of children reared on his fanciful stories. One critic called him "the Picasso of children's literature." 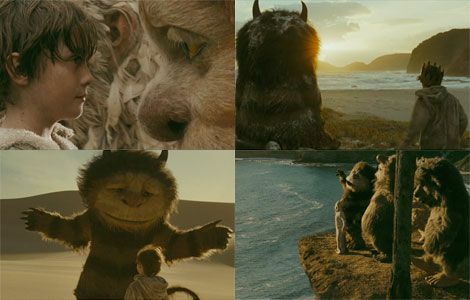 Although I thought the movie was very slow, it certainly did an amazing job of creating the world where the Wild Things existed. 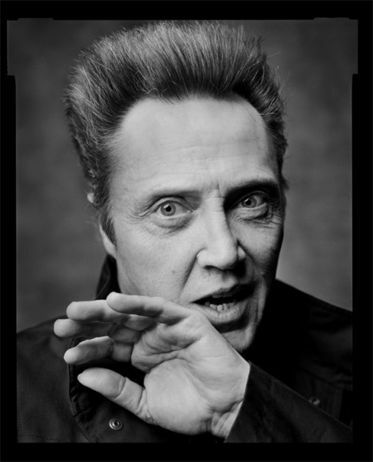 And, if you really want to experience the weird world of the Wild Things...you need listen no further than Christopher Walken reading (and randomly commenting along the way) the book. "He chases a dog....with a fork. I don't really think he's gonna eat it. Kids are jerks, anyway."